The war with Aizen is finally over, but the aftermath is just beginning. Ichigo lost his Soul Reaper powers in the last battle, and he now must try to live the quiet life of an ordinary mortal. 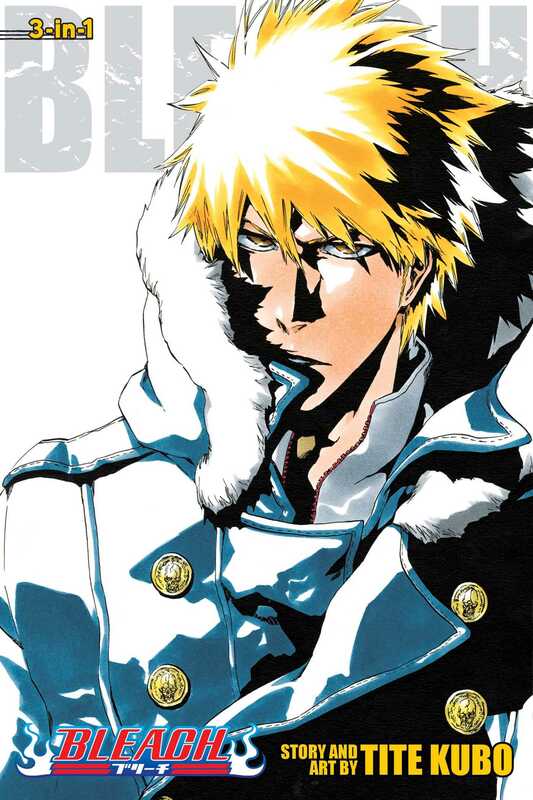 But his attempts at being average are interrupted by a mysterious man who claims he can help Ichigo regain his powers. Who is this stranger, and what are his real motives…?